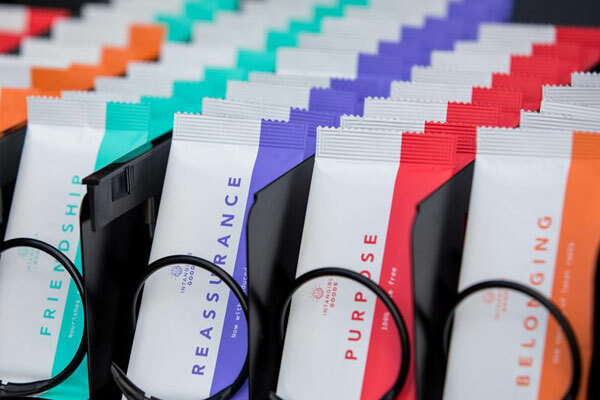 What if you could shop for your mental needs, as easily as your physical ones? Intangible Goods is an Australian initiative with the goal to normalise our mental health needs. 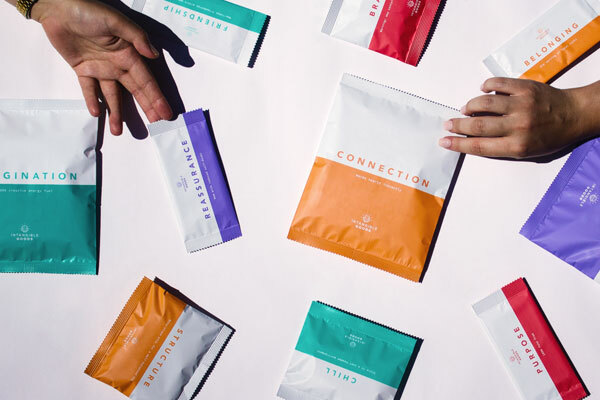 A play on the world of junk food and vending machines, it gives people tangible tools to feed their daily mental needs and explore tricky topics like depression, anxiety, stress and loneliness in a fun, snack-sized way. 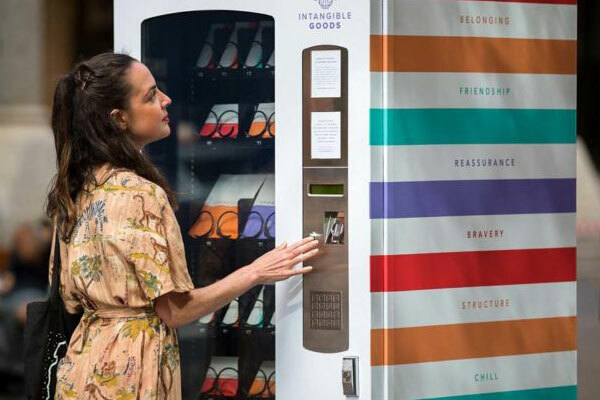 Get on board – Invite your friends and family to come to Riverside in February and use this wonderful vending machine to feed their daily mental needs and help raise funds for Australian mental health charities and organisations. 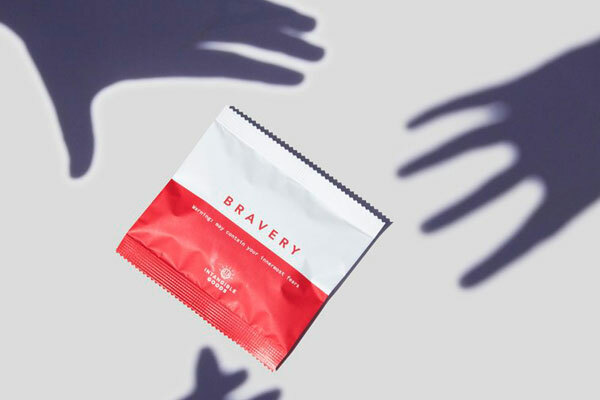 From bags of ‘Bravery’ to bars of ‘Belonging’, ten snack-sized products that feed your psyche, not your sweet tooth – made with mental health professionals. A vending machine dispenses each Intangible Good for a few dollars each. Get your friends and family on board! Invite them to come down to Riverside, feed their daily mental needs and help raise funds for Australian mental health charities and organisations. Based on the stunning exhibition at the Van Gogh Museum, Amsterdam, Van Gogh and Japan reveals how the famous artist borrowed techniques from Japanese prints and incorporated them into his portraits.